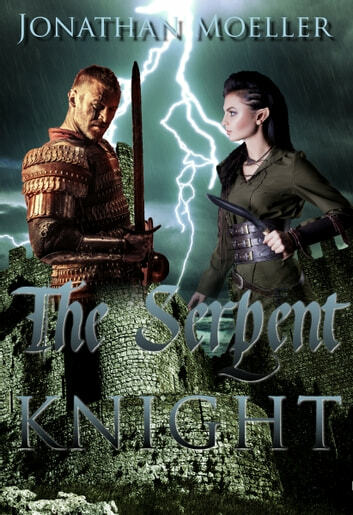 To celebrate the tenth anniversary of the internationally bestselling DEMONSOULED series, here is a new novella set in the world of the Demonsouled. Mazael Cravenlock has prevailed over terrible foes and now rules the Grim Marches with a firm hand. 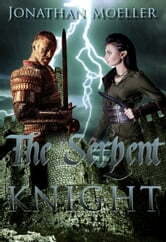 Yet when ruthless brigands threaten his lands, Mazael must take up his sword and defend his people.